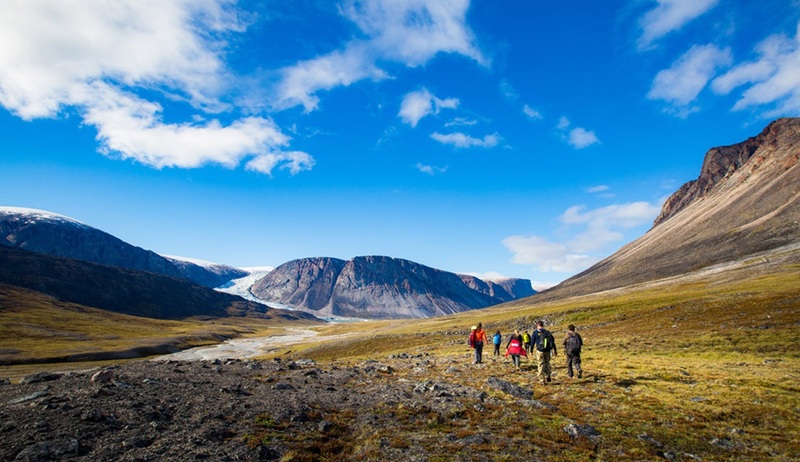 Baffin Island is one of the last great wilderness regions in the world and this outstanding expedition explores the island in depth. 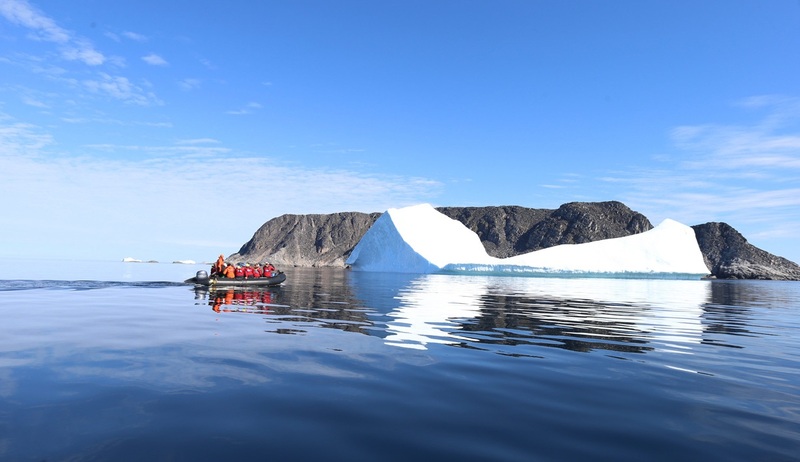 From lqaluit, on Frobisher Bay, we travel the wild east coast of Baffin Island discovering the deep fjords, soaring mountains and immense glacial systems. 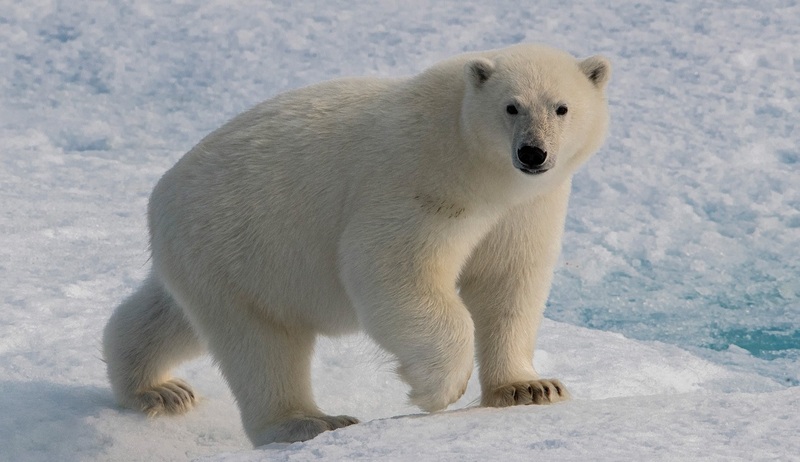 We are constantly on the lookout for variety of birdlife and marine wildlife - including polar bear - the icon of the north. Your expedition begins in Ottawa where you will join your scheduled flight (not included in package price) to lqaluit on Baffin Island. Upon arrival in lqaluit you can enjoy a walking tour of the town before boarding your ship in the afternoon. 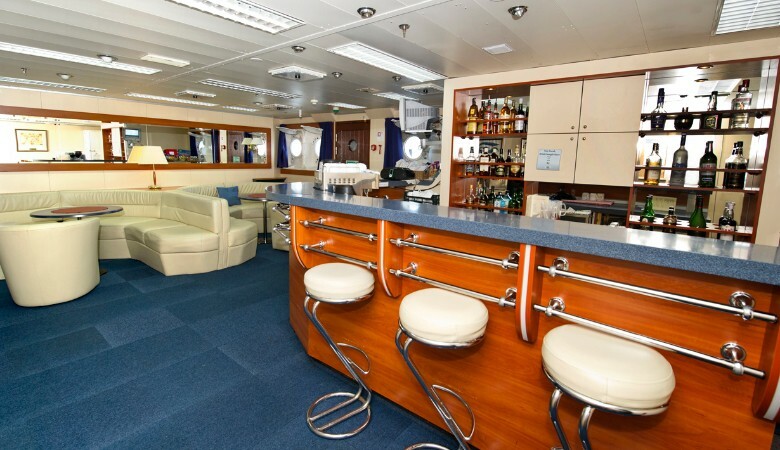 As you settle in to your cabin, meet your expedition team and explore your new surroundings, you can enjoy a welcome cocktail as your ship casts off to discover Baffin Island, one of the most remote places on earth. Note: there is a flight package covering flights from Ottawa to Iqaluit and Resolute to Edmonton at a cost of US$1995pp. 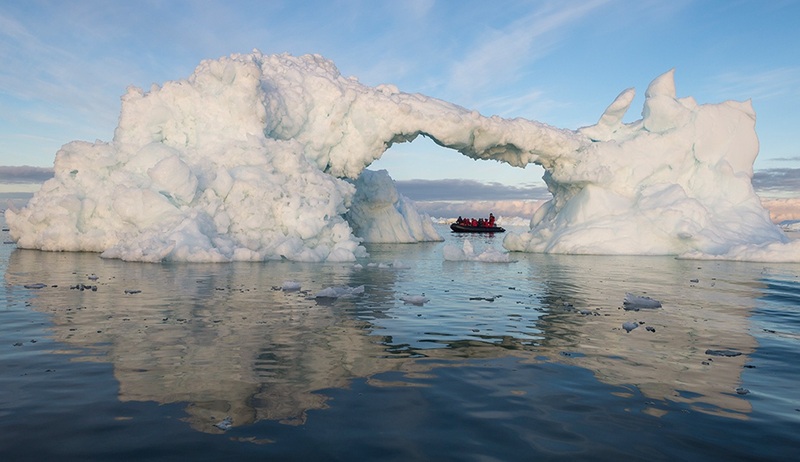 The first stop on our Baffin Island adventure will be Monumental Island. 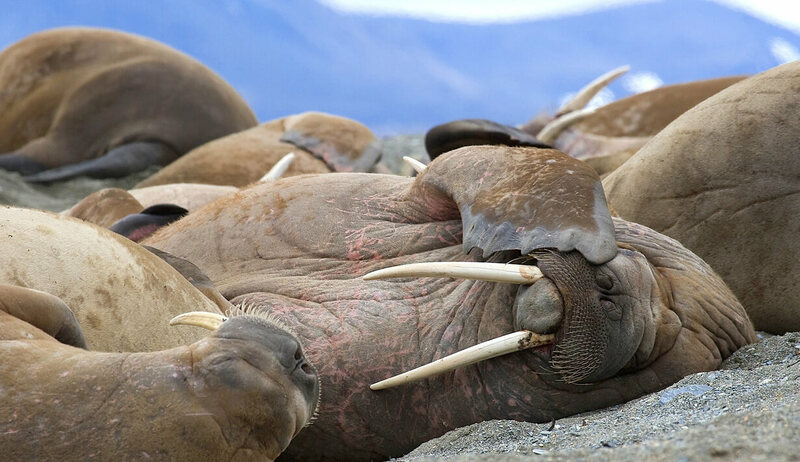 Situated in the Davis Strait, Monumental Island is a well-known location for walrus and we will explore by zodiac boat along the shoreline looking for these fascinating creatures and hoping especially to see smaller pups within the masses. We sometimes encounter polar bears in this vicinity and during their hunting forays, they have been known to chase walrus off their haul out and into the water. 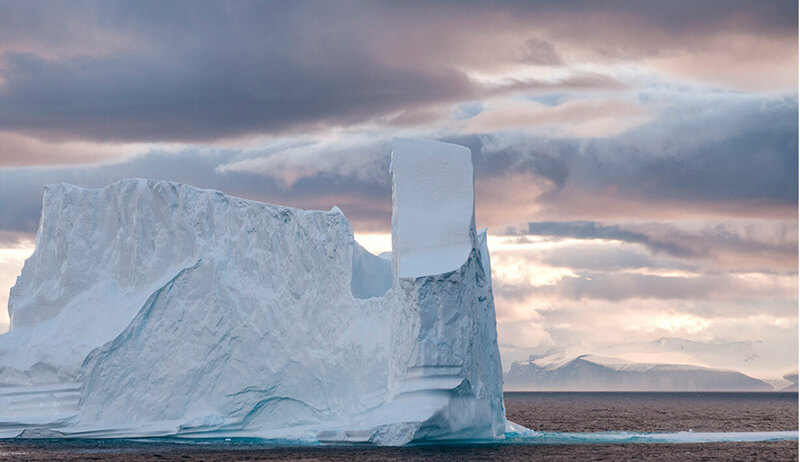 Here we also expect to see the first of many large icebergs and as with throughout your voyage your expert expedition team will offer informative and entertaining talks and presentations on the area’s geology, wildlife and history. 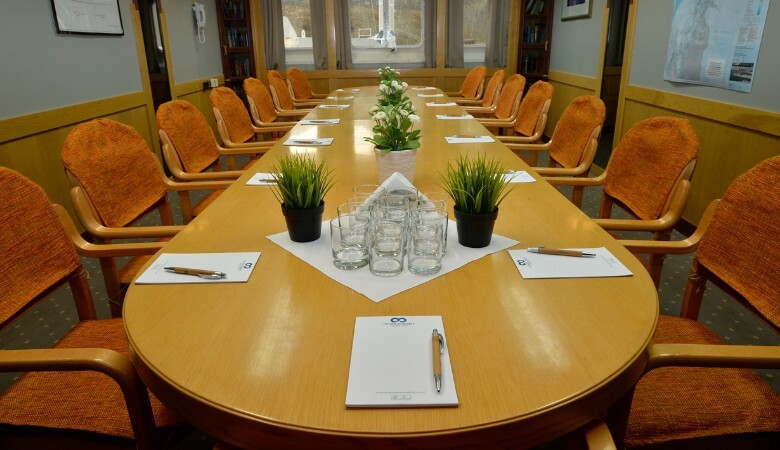 Today we will visit the scenic village of Pangnirtung, beautifully located between the mountains and the sea in the heart of Cumberland Sound. The area is within the western gateway to Auyuittuq National Park and we will spend some time here walking through this remote community and visiting the Angmarlik Visitor Centre which has a wonderful interpretive display featuring the lifestyle and history of the Thule and of the modern Inuit. We will spend today exploring amongst the spectacular Sunshine Fjord. 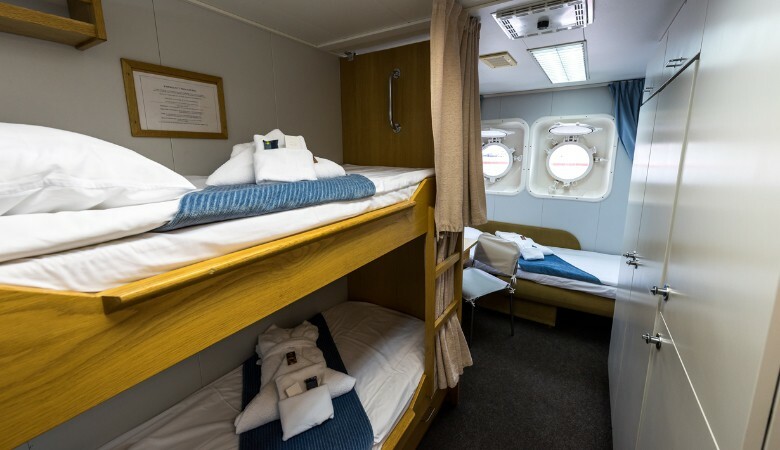 Straddling the Arctic Circle at 66 degrees, 33 minutes north of latitude, this area offers an excellent chance to cross the Circle in style and your captain will assess the weather conditions to decide on how we do it. 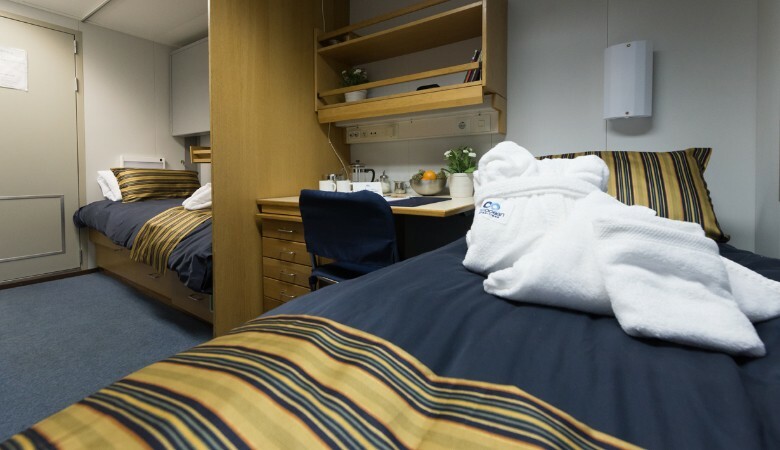 Whether it be on board the ship, in our Zodiac boats, or even on foot, we will feel a sense of excitement as we celebrate reaching above the Arctic Circle. In this region there will be lots of opportunities for adventures, with thrilling hikes being a particular draw. Gentle walks along the shoreline will offer great photo opportunities and an extended hike across the tundra will result in wonderful views across the fjord. 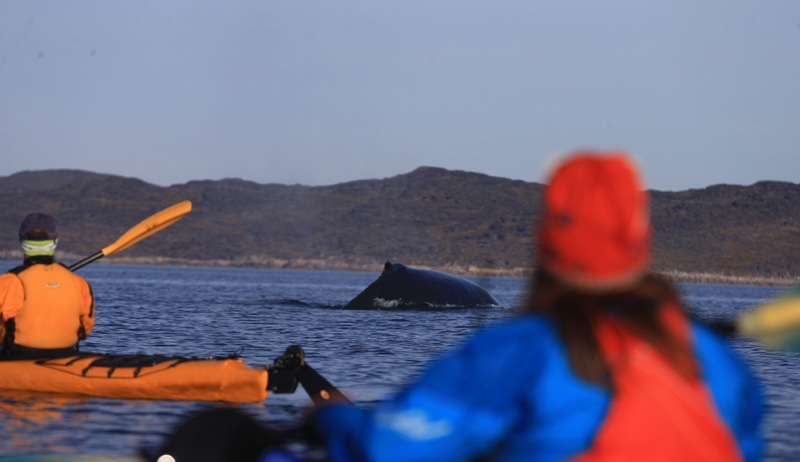 This is also a great place for kayaking and those who have chosen to participate in this optional activity can enjoy a scenic paddle through the sheltered waters of the fjord. Sailing further up the eastern coast of Baffin Island we will reach Auyittuq National Park, one of Canada's most spectacular, remote and least visited National Parks, where the landscape is dominated by steep and rugged mountain scenery, extensive glacial systems and fast flowing rivers. 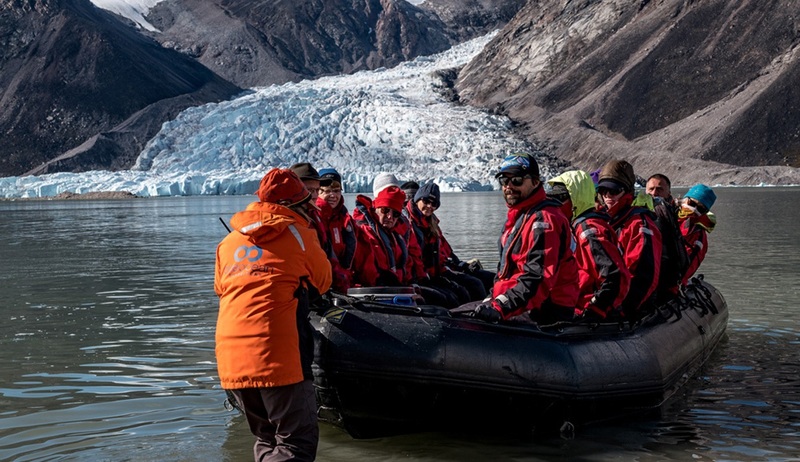 We plan to venture into the park with skilled local guides who, along with our expedition team, will help us to interpret the remarkable flora, fauna, geological and glacial systems which can be found here. 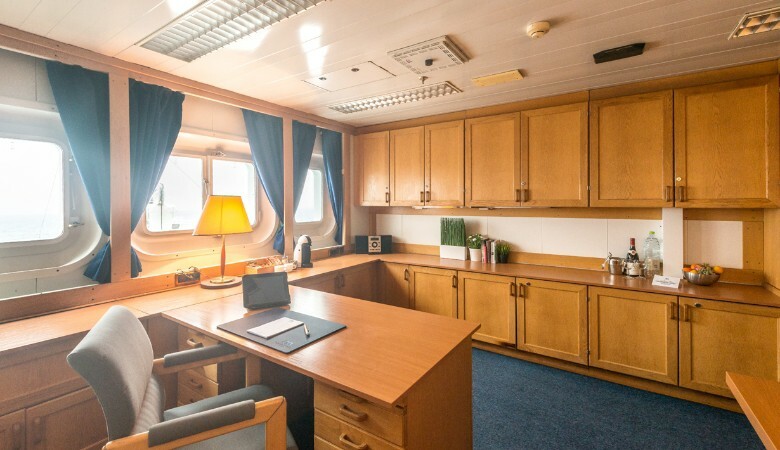 Throughout your time here you will be able to enjoy hikes through the park as well as Zodiac cruises along the rocky shorelines to look for wildlife. In the afternoon we will board our ship again and sail to Qikiqtarjuaq to see the small settlement here that is home to several Inuit families, before continuing north and deeper into the Arctic wilderness. 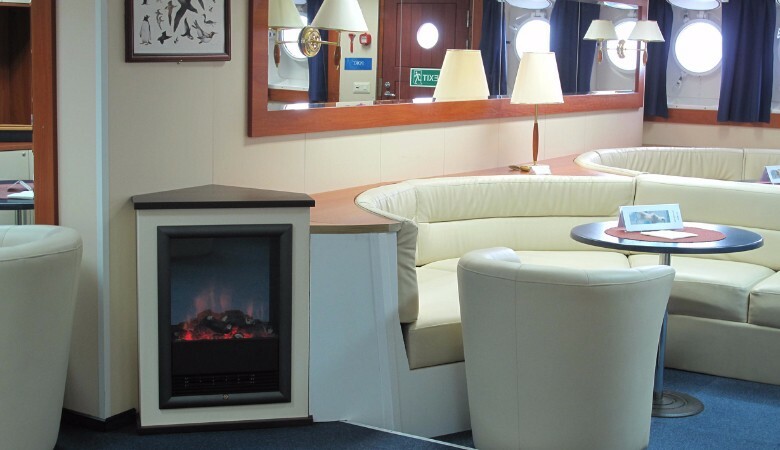 Today we will spend some time sailing around Isabella Bay in search of wildlife sightings. 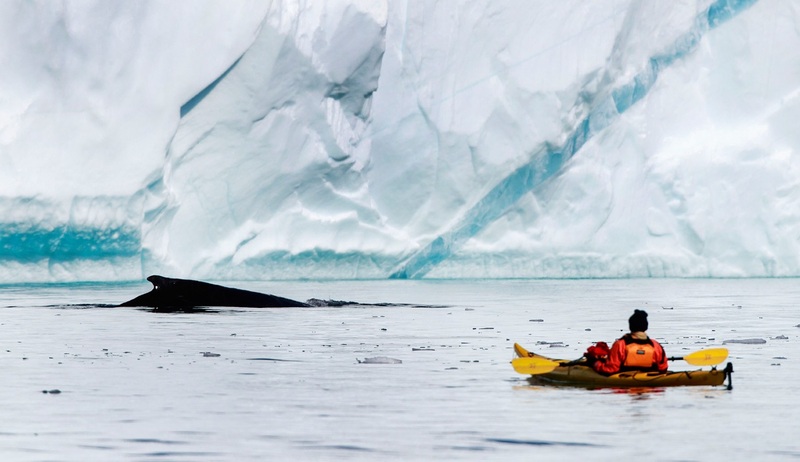 Isabella Bay (Niginganiq) is an important summer habitat and feeding area for endangered bowhead whales and we hope to get some sightings of these elusive animals breaking through the sea ice with the crown of their heads. 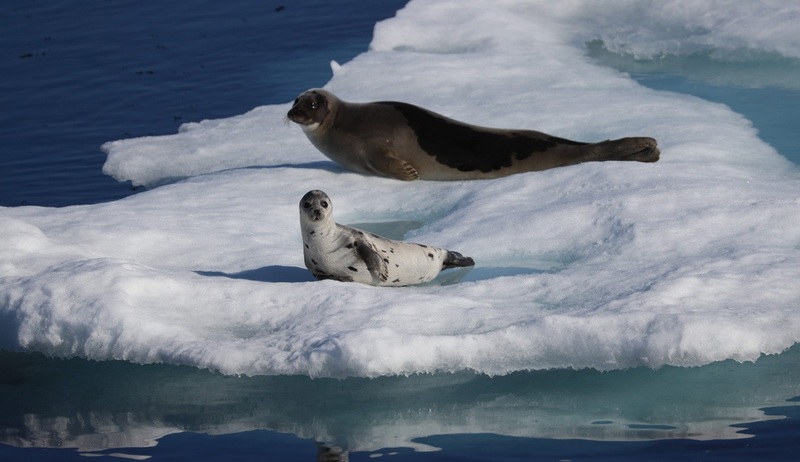 As we explore around we are also likely to see ringed seals, Canada geese, snow geese, narwhal and even polar bears in this unique wildlife location. 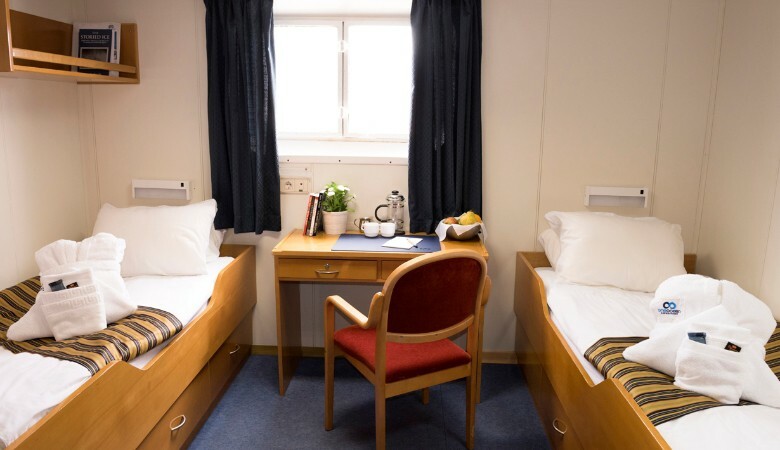 Today we will encounter some of the most beautiful scenery of our whole voyage as we enter the breathtaking Gibb Fjord surrounded on all sides by majestic cliffs and snowy glaciers. As we cruise slowly through the dark waters our expedition ship will appear to be dwarfed by the giant peaks towering above us and we recommend spending the day on deck with your camera in hand. Your resident photographer will join you to offer hints and tips for capturing the perfect landscape shots. As we near the far north of Baffin Island we will enter the broad channel which is home to the remote Inuit community of Pond Inlet. Here we will visit the Natinnak Centre, where a fascinating cultural exhibit showcases aspects of the daily life, culture and history of the people of the north. Inuit carvings, jewellery and other traditional crafts are on display here and purchasing such items from the local artisans is a great way to support the community. Pond Inlet is also the main access point to the pristine wilderness of Sirmilik National Park and we will take a visit here to discover the “jewel in the crown of Canada's Arctic Park system”. Sirmilik National Park features spectacular scenery consisting of rugged mountains, ice fields and glaciers, and coastal lowlands, and we will spend some time here perfecting our landscape photography skills alongside the resident photography expert. 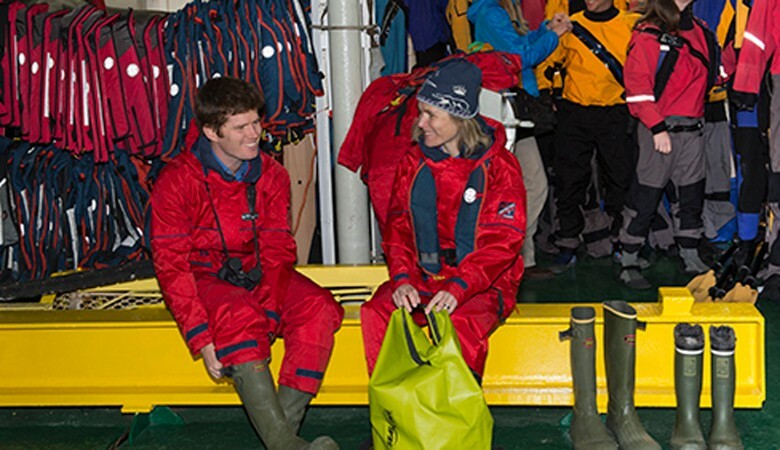 We can also spend some time looking for the sizeable seabird colonies that reside here before re-boarding the ship to start our journey across the Lancaster Sound. 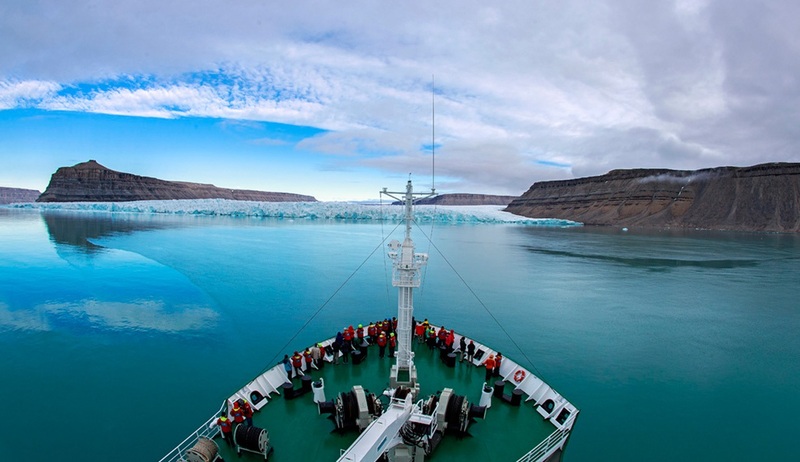 This morning you can enjoy some time on deck as we leave the wild landscapes of Baffin Island behind and cross the Lancaster Sound on our sail towards Devon Island. This broad channel of water has been likened to the wildlife 'super highway' of the Arctic. Massive volumes of water from the Atlantic to the east and Pacific to the west, and from the archipelago of islands to the north all mix here, combining to make a rich source of nutrients and food for an abundance of Arctic wildlife. 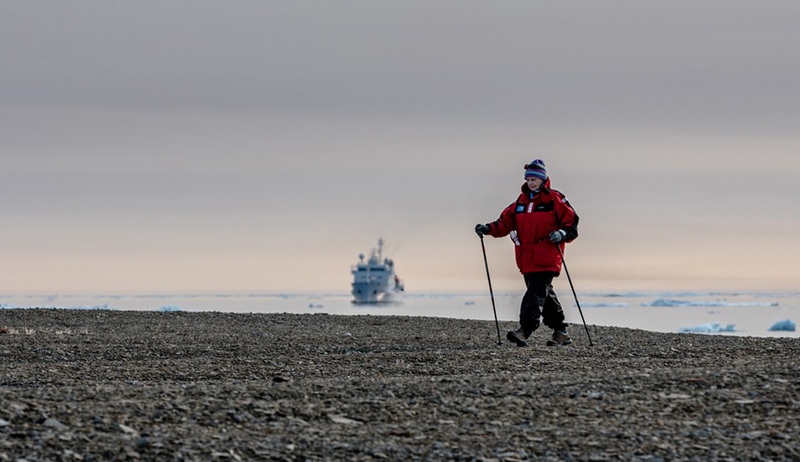 As we reach Devon Island we plan to make land at Dundas Harbour to visit the old Royal Canadian Mounted Police (RCMP) outpost located here before repositioning the ship to Crocker Bay for a chance to see its substantial glacier system. 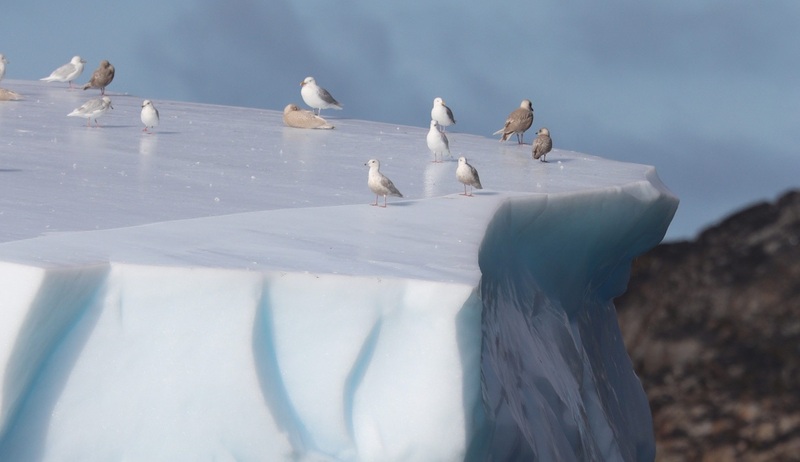 Today we can enjoy another thrilling day of wildlife sightings as we visit Prince Leopold Island, an important migratory bird sanctuary that is home to thick-billed murres, black guillemots, northern fulmars and black-legged kittiwakes. A population of several hundred thousand birds makes this one of the most significant bird sanctuaries in the entire Arctic ecosystem. 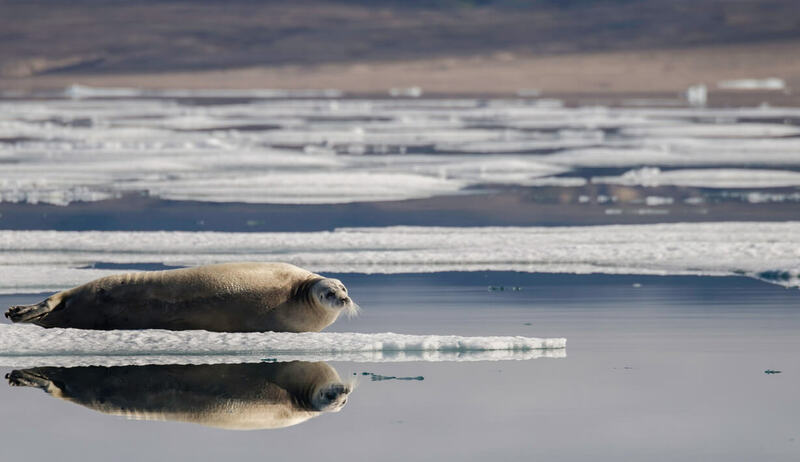 Yet where there are birds there are often nearby predators, and given the abundance of food in this vicinity we often sight polar bears here along with beluga, narwhal and bowhead whales, and several species of seal. 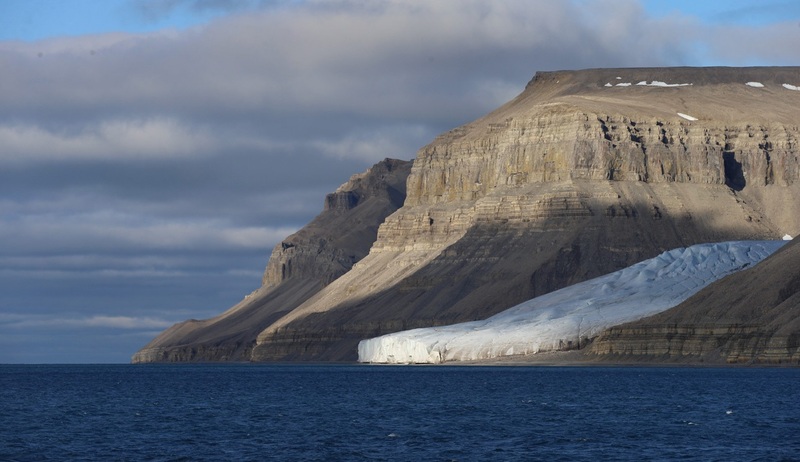 The final stop on our thrilling Baffin Island cruise will be one for the history lovers as we visit Beechey Island, an area of great historic significance. It is here that Sir John Franklin's ill-fated expedition spent its last 'comfortable' winter in 1845 before disappearing into the icy vastness, sparking an incredible series of search expeditions that lasted almost three decades. Accompanied by our expert historians we will take a walk through this area to discover more about the mystery of what happened to Franklin and about how the operators of your tour played such a huge part in the discovery of the long-lost Franklin shipwreck, HMS Erebus. We will also visit the grave markers on the remote windswept beach, which pay homage to Franklin and his team, and for the history buffs amongst us this is likely to be one of the highlights of the voyage. 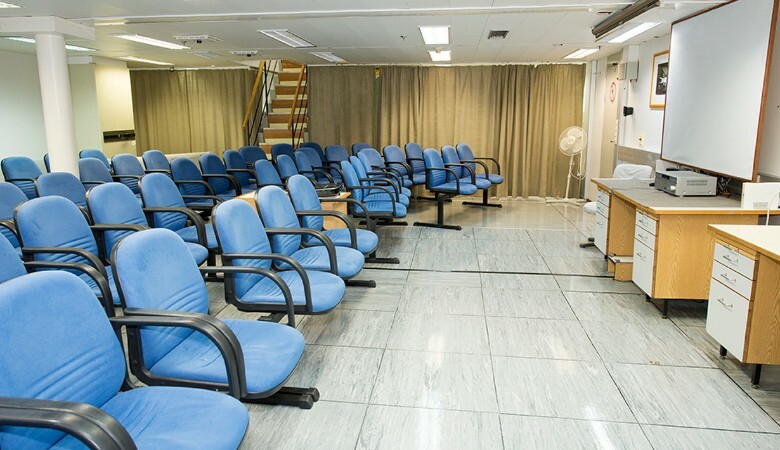 In the late afternoon we will return to the ship for a special farewell dinner attended by the captain before enjoying our final night onboard as we begin our journey to Resolute. Arrival into Resolute will sadly signal the end of our expedition. The town is named after the British ship HMS Resolute which became trapped in ice and abandoned here in 1850 while searching for the lost Franklin. After breakfast we will disembark and bid a fond farewell to our expedition team before transferring to the airport for our flight to Edmonton. 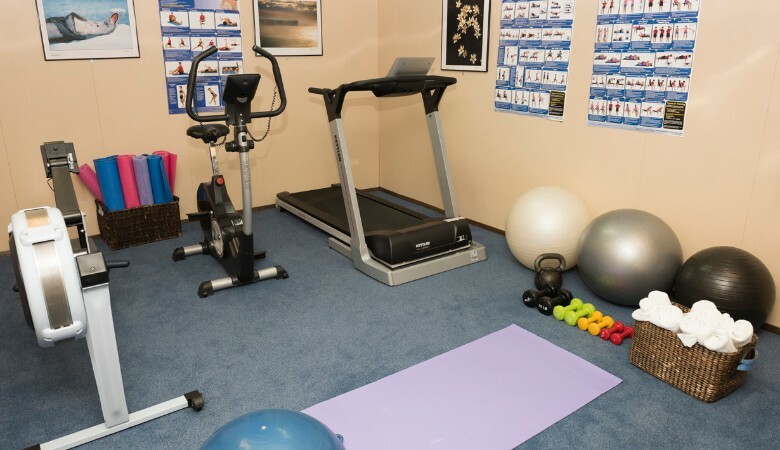 Upon arrival in Edmonton a transfer will also be provided, if required, to a central downtown location.